Blue Jays are a registered Get Started Club!! What are Get Started Vouchers? 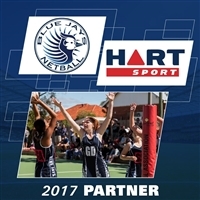 Get Started Vouchers is one of the funding programs that comprise the Queensland Government’s Get in the Game initiative to support sport and active recreation at the grassroots level. Get Started Vouchers assists children and young people who can least afford or may otherwise benefit from joining a sport or active recreation club. 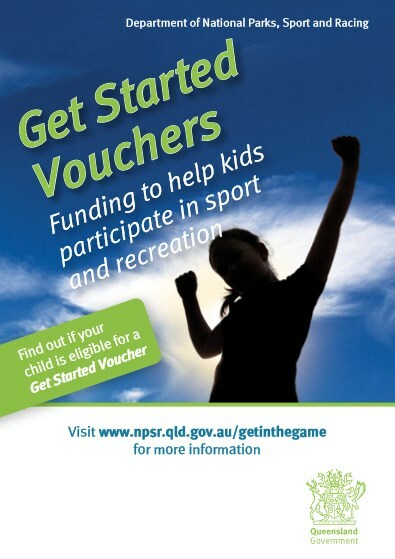 Eligible children and young people are provided with a voucher valued up to $150, which can be redeemed at a sport or recreation club that is registered for Get Started Vouchers. For further information and to check your eligibility please click on the links below.